Pumpkins on lawns and baskets of candies for the children. 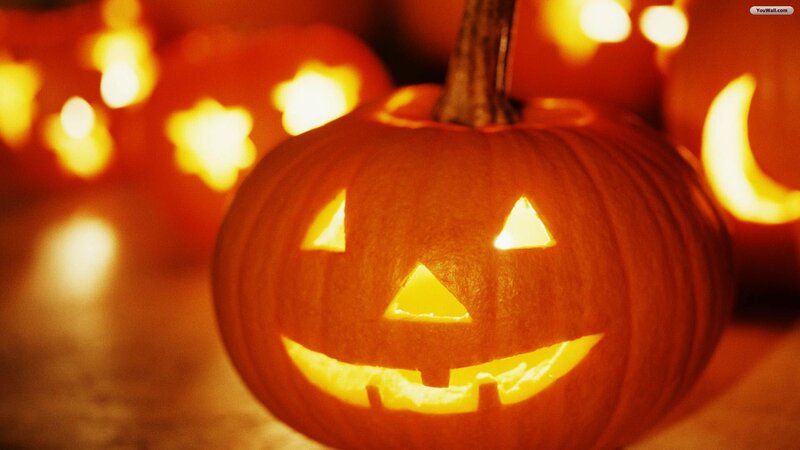 From the 22nd of October to the 4th of November, the castle of Ussé takes you into the magic of Halloween. On Halloween day, candies for the Children!